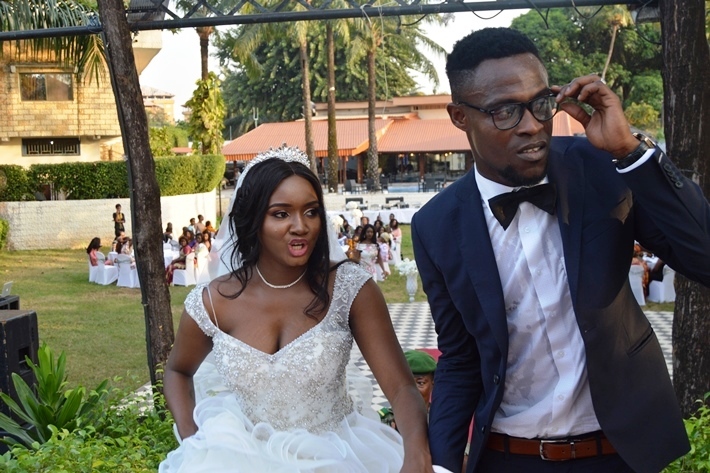 Gershon Koffie marries for Guinean beauty queen. 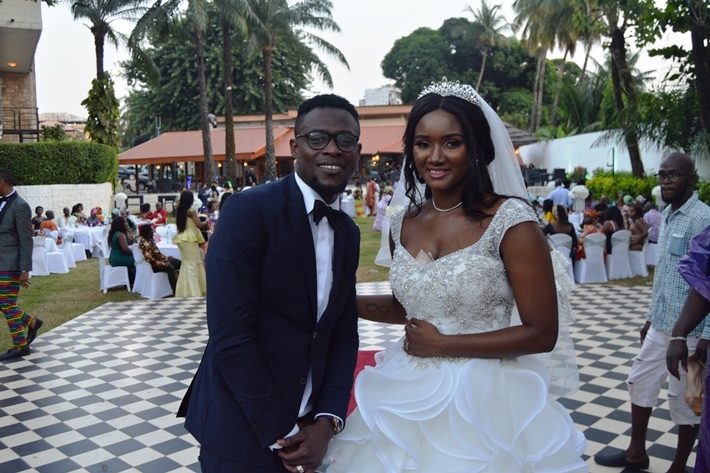 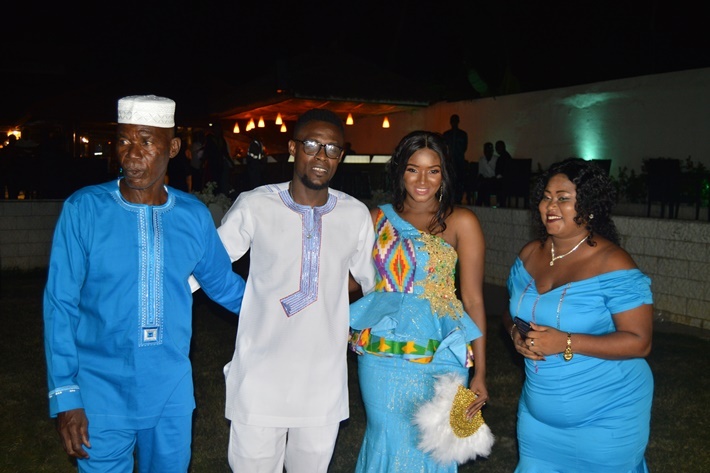 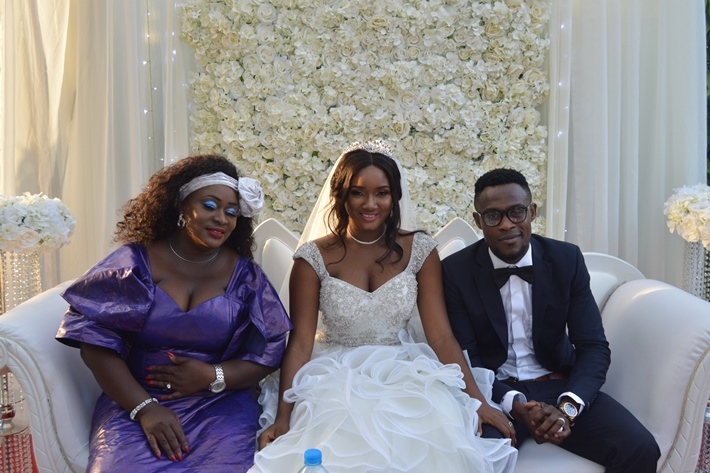 Former Black Stars midfielder Gershon Koffie married 2012 Miss Guinea North America Souadou Dramé, on Friday, December 21, 2018. 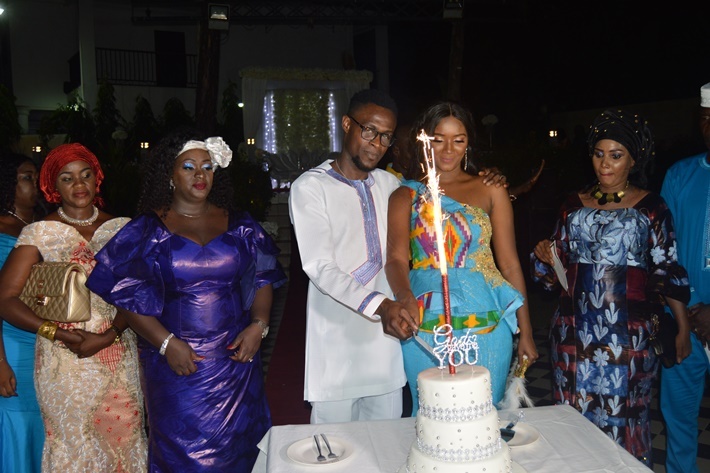 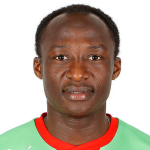 The ceremony took place in a hotel complex in Conakry. 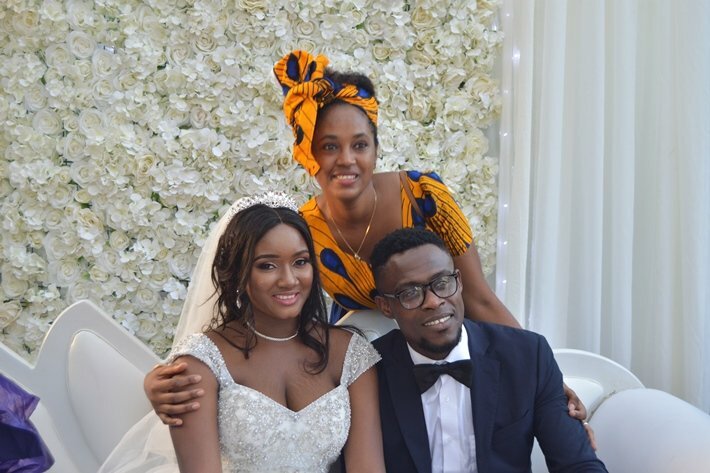 Alongside the two lovebirds, there were members of the bride's family from Conakry and her village Saramoussaya in Mamou, but also relatives of the groom also from Conakry and Ghana. 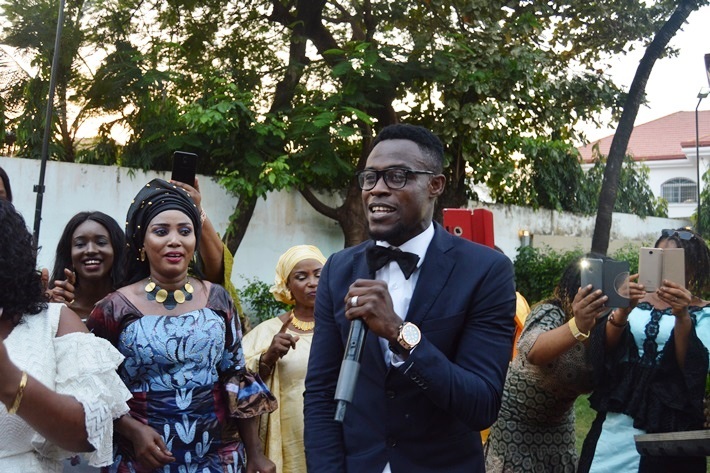 The wedding attracted other celebrities in the West African country like RTG journalist Aya Diawara, Maman Sow and model Binette Diallo.